Spring break doesn’t have to break the bank! We’ve put together a list of ways to have a memorable vacation full of affordable family fun in the Twin Cities and Inver Grove Heights. Swing Bridge Park on the Mississippi River in Inver Grove Heights. 1: It’s spring break, so go ahead and get wild! The Como Zoo is home to lions (and sea lions), and tigers, and (polar) bears (oh my! ), plus many more amazing creatures. While you are there make your way through the Marjorie McNeely Conservatory for a tropical getaway and add a little color to your life among the beautiful flowers in the Sunken Garden. Best part? 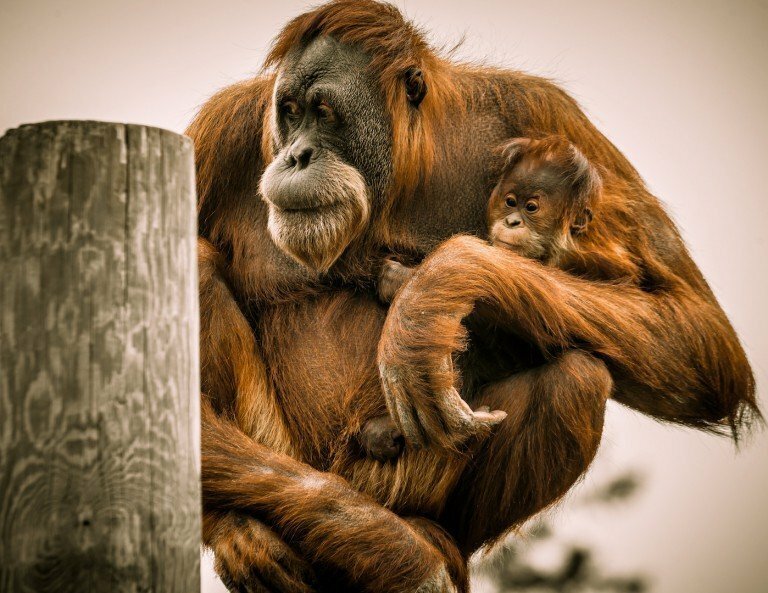 Como Zoo asks for a minimal voluntary donation for admission ($3 for adults and $2 for kids). If you’re looking to ‘hit the beach’ make your way to the Minnesota Zoo for their Tropical Beach party (February 18-March12). 2: Dive in to delicious dining! 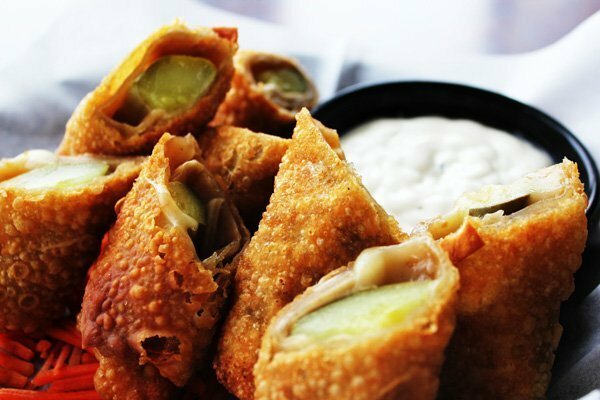 One of our favorite parts of vacation is checking out the local eateries, and you can’t go wrong in Inver Grove Heights! Check out Mississippi Pub for a meal with waterfront views (they’re located on the shores of the Mighty Mississippi). Stop by Old World Pizza for some ‘za that will have you begging for more. Head to El Azteca for a taste of Mexico and make your way to B-52 Burgers and Brew for their award winning burgers. 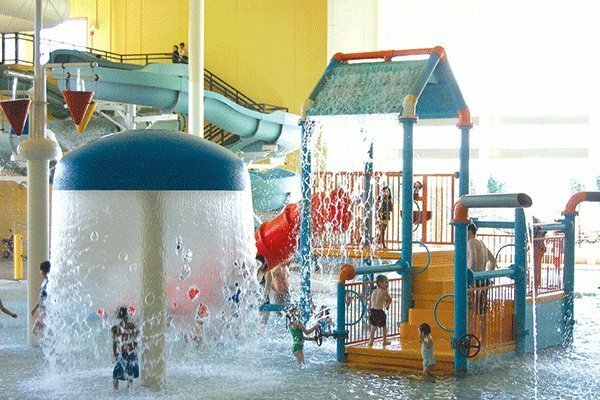 3: Go ahead and make some waves at The Grove Indoor Water Park, with two large slides, a variety of splash features and a lily pad crossing there’s fun for everyone! 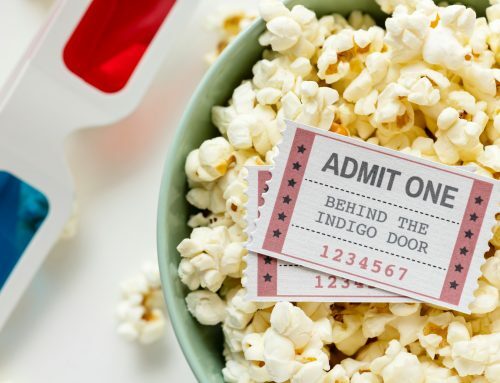 If you’re more of a landlubber, head to Drkula’s Bowl for gold old fashioned family fun, or kick back and relax in the reclining leather seats at AMC Inver Grove 16 and catch up on the latest Hollywood blockbuster. 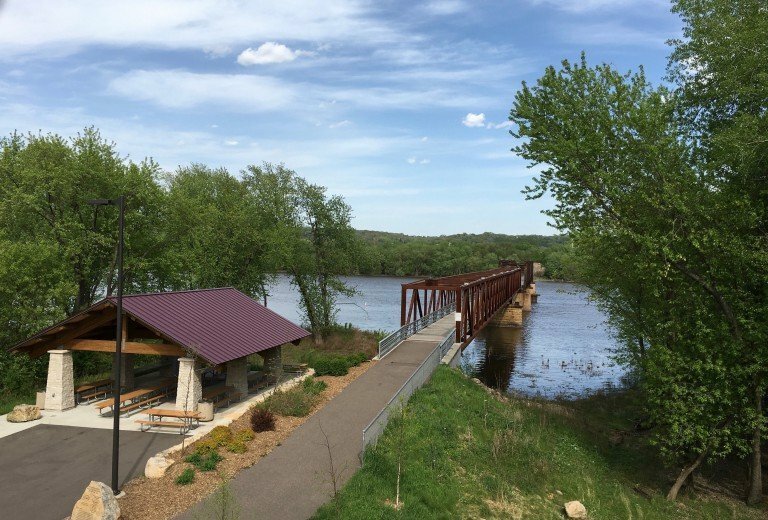 While you’re here be sure to check out the Mississippi River from Swing Bridge Park or visit one of the many other beautiful parks in Inver Grove Heights! 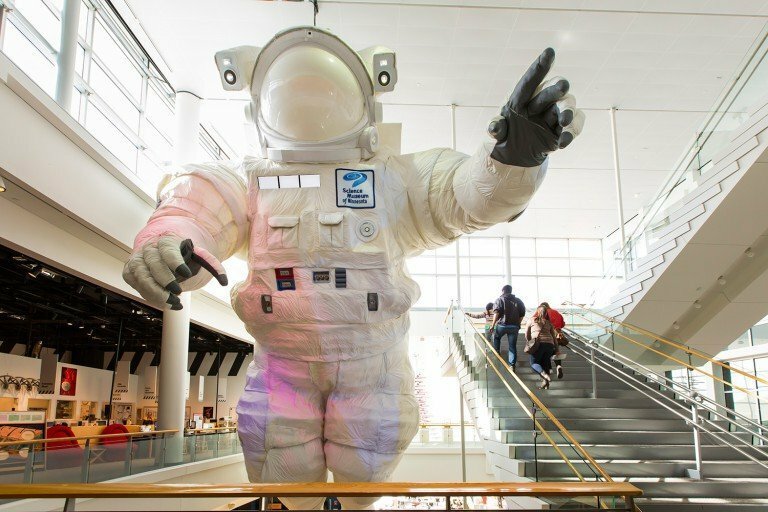 4: If you want to sneak in a little educational enrichment while you’re here, take in the new Mythic Creatures exhibit at the Science Museum of Minnesota (it’s so much fun the kiddos won’t have any idea that your engaging in some extracurricular learning). Or head to the Minnesota History Center to travel back in time. If you’re looking for a Broadway experience without the NYC prices, Hennepin Theatre Trust brings the experience to the Midwest! Check out their great spring line up including The King and I, Matilda the Musical and Wicked. 5: If you’re thrill seeker tilt, twist and turn on the wide array of indoor amusement rides in Nickelodeon Universe® at Mall of America®. While you’re there continue your adventure at one of the newest attractions, SMAAASH, a world-class gaming and entertainment center! Connect with some underwater creatures at Sea Life Aquarium and let your inner Picasso shine at Crayola Experience. You can even take a flight across the country (and be back in time for dinner) at Flyover America! Inver Grove Heights offers family-friendly, affordable hotel accommodations and is only 10 minutes from St. Paul and 15 minutes from Mall of America. 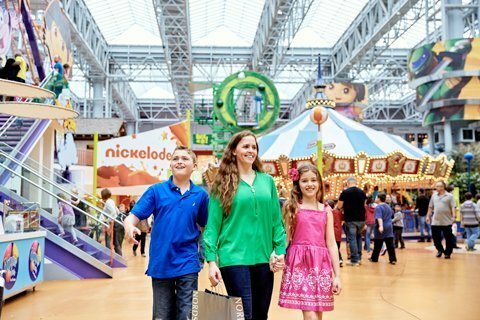 Check out our Nickelodeon Universe and Mall of America® Visa card packages and book your spring break today!